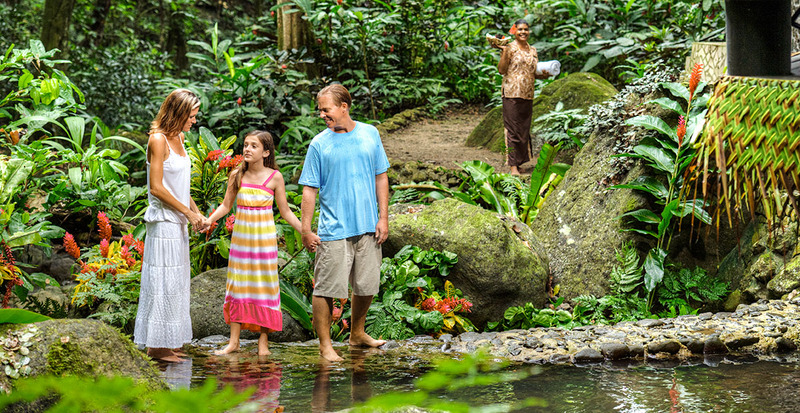 Gather with your loved ones to uncover the unexpected treasures of a South Pacific paradise. ’Tis the season to take in both the must-see new magic and beloved traditions of the holidays at Walt Disney World® Resort. Learn all the ways to celebrate romance in this Middle Eastern metropolis. Discover a rich tapestry of cultural influences in the architecture, art and cuisine of Andalucía. International influences create chic sensibilities in Hong Kong and Macao. Enjoy an all-inclusive vacation at five-star IBEROSTAR Hotels & Resorts in Mexico, Jamaica and the Dominican Republic. There’s always something to celebrate when you explore the world with loved ones. Welcome to Fiji, a South Pacific archipelago where the beauty of turquoise waters and sugar-white beaches is matched only by the genuine warmth that radiates from the local culture. Whether you’re gathering for a once-in-a-lifetime reunion, planning an enviable destination wedding or simply seeking fresh surroundings to create new memories, we’ll show you why Fiji is an ideal place for an unforgettable family vacation. Blissful beaches may be Fiji’s star attraction, yet you’ll be enticed by the lure of adventures beyond the beaten path. Let us arrange an excursion on Viti Levu — Fiji’s largest island — to float along the Navua River atop a bilibili, or bamboo raft. This gentle journey reveals pristine waterfalls hidden amidst groves of banyan and palm trees. 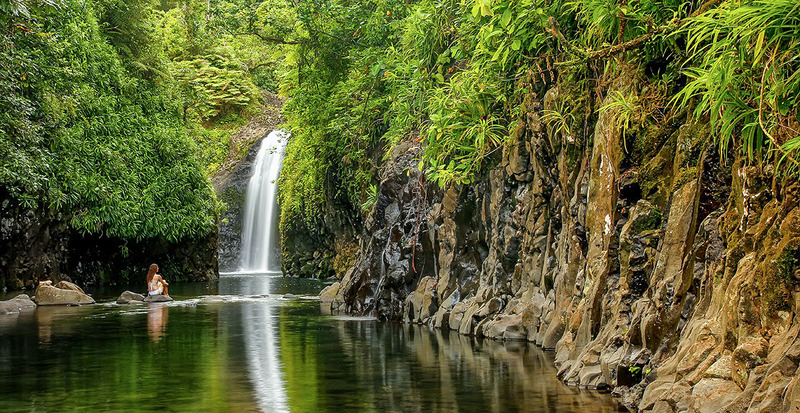 A short plane ride away is the island of Taveuni, where explorers can stroll the serene Lavena Coastal Walk to be rewarded with views of two stunning waterfalls. Back on Viti Levu, sink into Sabeto Hot Springs’ natural pools of therapeutic mud for some relaxation and rejuvenation. It’s no secret Fiji’s natural wonders are irresistible, and yet it’s the people who will shape your perspectives for a lifetime. 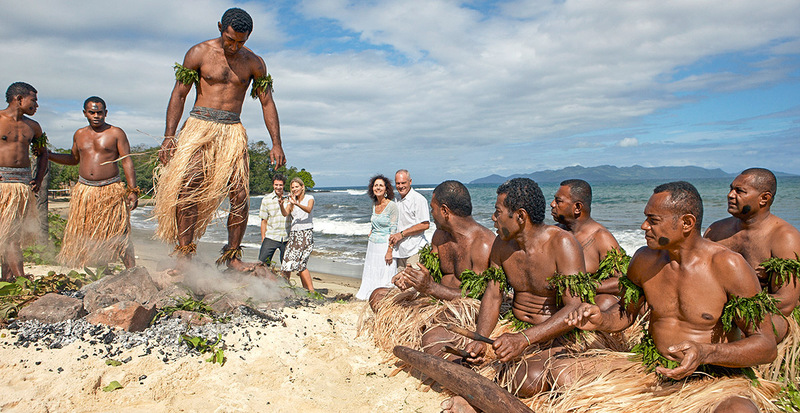 From Viti Levu, cross calm South Pacific waters to Robinson Crusoe Island, where cultural traditions spring to life. You’ll savor the rich, smoky flavors of root vegetables and tender meats of a lovo (earth oven) dinner and watch in awe as locals tell stories through song and dance. Fire walkers share their sacred ritual and, come nightfall, fire dancers spin flaming torches in dramatic displays. 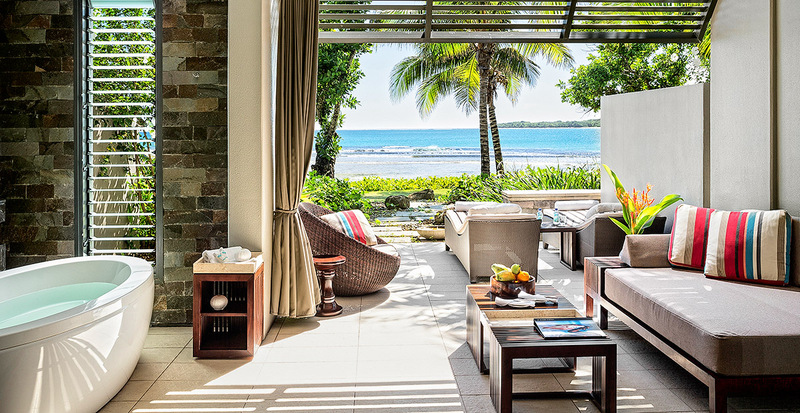 A stay at the exclusive Likuliku Lagoon Resort also opens the door to cultural experiences, like a visit to a church in Yaro village to hear the soaring voices of a local Fijian choir. While Fiji’s spirited culture is evident throughout the country, we recommend going deeper into its storied past. 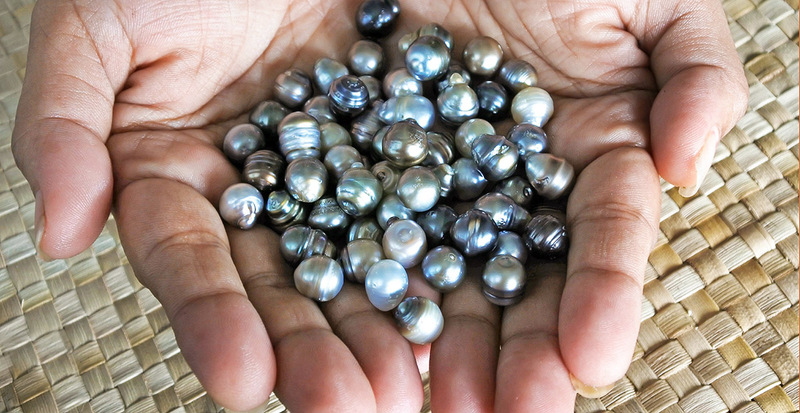 Venture beneath the ocean’s surface to uncover a thriving pearl farm. Or, if you prefer to stay dry, ride in a glass-bottomed boat to spot oysters and hear fascinating tales of the nation’s pearling history. For a captivating perspective of island culture, stop by Fiji Museum in Suva, the nation’s capital, and behold archaeological objects that date as far back as 3,700 years. Begin and end your days in a luxury resort that is both a tropical retreat and a mecca for adventure-filled activities. 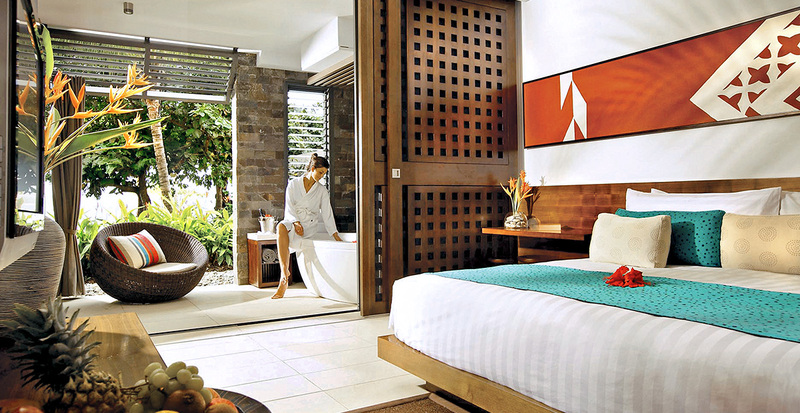 While many of Fiji’s resorts cater to adults only, InterContinental Fiji Golf Resort & Spa offers families with children and tweens an array of amenities to personalize your vacation. Younger guests will love the resort’s newly refurbished Planet Trekkers Club. Plus, we’ll arrange for your crew to have interconnecting rooms for the perfect balance of privacy and togetherness. With its incredible array of activities and welcoming air, Fiji is an ideal family vacation destination for those looking for a place that is a little off the beaten path yet fairly easy to reach. Fiji Airways has direct flights from several cities, including daily service from Los Angeles and twice a week from San Francisco. Let us arrange an escape to Fiji that’s filled with moments of enlightenment and will leave you with memories of a lifetime. Call us today and we’ll help craft an unforgettable island vacation for you and your family.